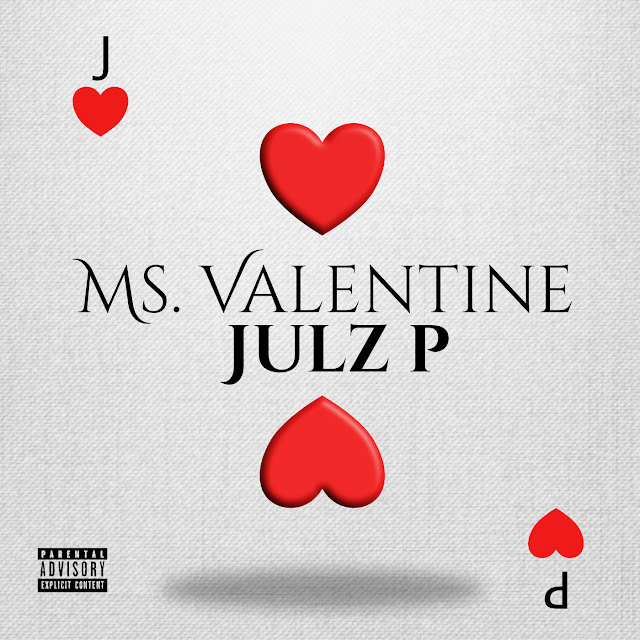 Baltimore's own Julz P dropped his new single Ms. Valentine just in time for Valentine's Day. If you know me I'm a sucker for hip hop love songs and Ms. Valentine definitely hit my soft spot. I asked Julz P what was the motivation behind his new single? "I wanted to make an impact upon my return to the music industry. I normally release projects in mid January, but since it has been a three year absence, I needed another boost to add to the music. While shuffling through instrumentals, I came across this track with a TLC sample and instantly thought Valentine’s Day. The whole subject matter of the song is me dreaming of a woman and describing everything about her, with the ending result of asking her to be my Valentine." Since you've been gone off the scene for a minute and back with your new single what should fans look out for in the next couple of months? "I plan to release singles randomly over the next couple of months to reintroduce my fans as well as gain new fans with the versatile styles I have musically." We're excited to see Julz P back on the scene check out his new anticipated single Ms. Valentine and tell us what you think.